Mark your calendars for the 2019 Summer Camp Auction to benefit the Cathedral Ball! 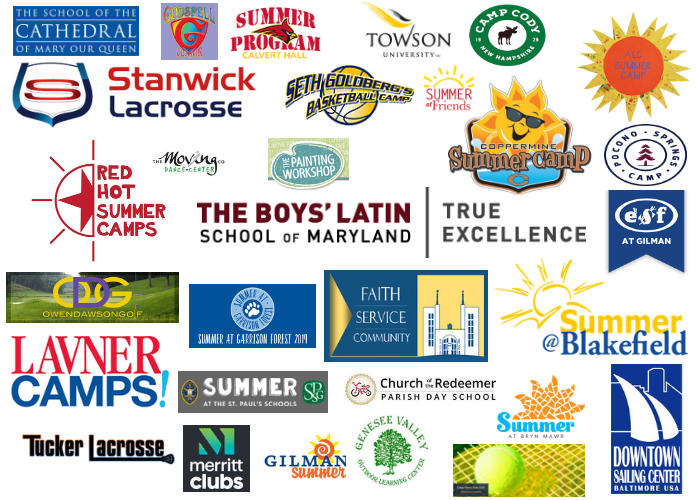 Families can bid on one-week sessions at a variety of the best camps throughout the Baltimore area, starting at a 40 to 50 percent discount. This auction also includes the chance to bid on the prime parking spots at SCMOQ and front row tickets to the Middle School musical. Have a Ball, bid on it all!! Opens on Wednesday, Feb. 27 at 8 a.m. and closes on Monday, March 4 at 9 p.m. Bid on the Handbid app! Saturday, March 30 at 7 p.m.